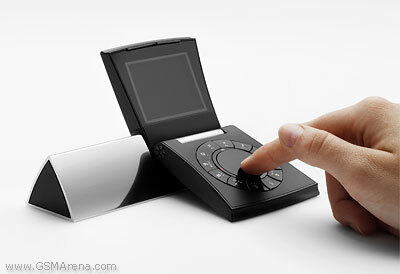 Bang & Olufsen in cooperation with Samsung Electronics announced today a unique mobile phone called Serene. The luxury device has a minimalistic design and is dedicated to one prime purpose - to enable comfortable and convenient communication. 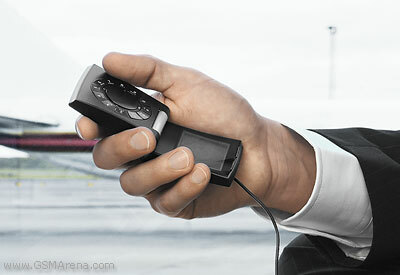 Serene will be launched in Europe, Russia and Ukraine during the 4th quarter of this year. It will be distributed through Bang & Olufsen stores and in select high-end Samsung distribution partners. 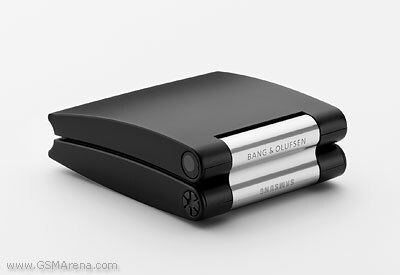 It will retail in Bang & Olufsen stores for approximately 1100 Euros inclusive of a special Bang & Olufsen DECT accessory and in Samsung retailer partners for approximately 1000 Euros without the DECT accessory. A cooperation between Bang & Olufsen and Samsung Electronics’ Mobile Business has resulted in a unique mobile phone concept that breaks with conventional assumptions. The phone is pure, simple, and of the highest quality, and the name ‘Serene’ reflects this. 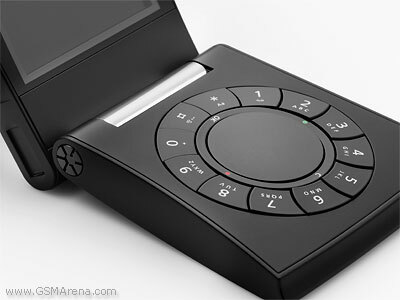 The idea behind Serene was to create a mobile phone that is dedicated to one prime purpose: to enable comfortable and convenient communication. Since early 2004, the two companies have cooperated closely to realise this idea and the result is a truly unique product. In every aspect of the design and technology there is a carefully thought through relationship between form and function that makes both the minimalistic design and the use of the phone elegantly simple and straightforward. The name of the phone, Serene, reflects the core concepts of elegant simplicity and refined minimalism. The intention is to provide an alternative for those customers who demand the highest quality, for whom simplicity and quality are important factors, and for whom less can be more. It is a phone you want to keep. It is timeless in use, in design, and in technology, freed from unnecessary functions and instructions. By combining Bang & Olufsen’s concept development and design skills with Samsung’s leadership in mobile phone technology, engineering and quality, both companies saw an opportunity to realise a totally different mobile phone concept. “Serene is the result of our vision to constantly push the boundaries of mobile phone development and bring to our customers unique and exciting products”, says Kitae Lee, President of the Telecommunications Business in Samsung Electronics. “We wanted Serene to become a precious item, an item that is a personal expression of quality and convenience. The coherence to other Bang & Olufsen products is experienced through the design and a very simple user operation,” says Torben Ballegaard Sørensen, CEO of Bang & Olufsen. Serene consists of two equal parts that are tied together by a beautifully crafted aluminium hinge. The display and microphone are placed in the lower shell in a landscape orientation and the circular keyboard and loudspeaker is placed in the upper shell with an elegant thumb operated wheel in the middle taking care of all primary operations. Accordingly, the colours, fonts, screen format and size have been specially selected with logical operation in mind. The relatively large, wide format display makes reading and writing on the screen even more pleasant. At the same time, restricting the number of features on the handset makes it possible to limit the number of menus, which in turn makes the experience of using Serene both logical and intuitive. 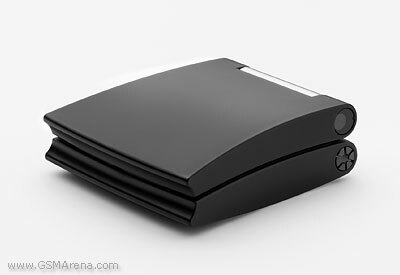 Serene comes with a triangular charger/docking station made in polished anodized aluminium with a cut-out for the phone. If the phone is placed in the docking station or the phone is used in a table mode it can be used as a minilaptop as the display can turn 180 degrees for convenient use in this position as well. As a special feature for Bang & Olufsen customers, a special DECT docking station is available which enables Serene to synchronise its phonebook with the domestic cordless system of telephones from Bang & Olufsen.